Several weeks ago, I began to list and gather photos of the old factories and businesses in Leicester’s Frog Island and other areas nearby. 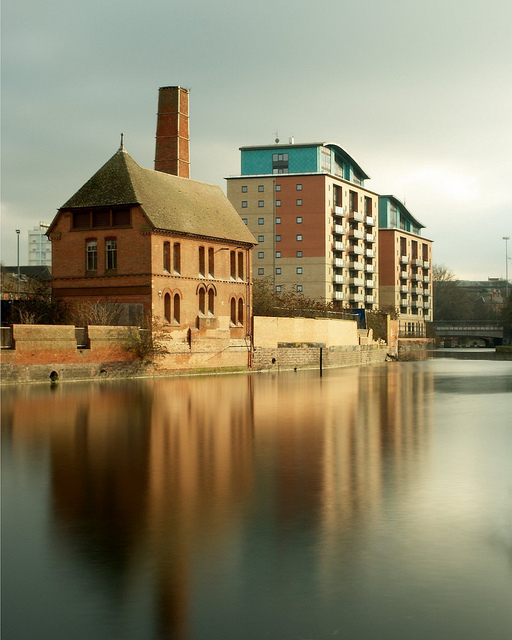 One of the oldest and most beautiful of the old factories is Friar’s Mill, last used by Donisthorpe thread manufacturers. 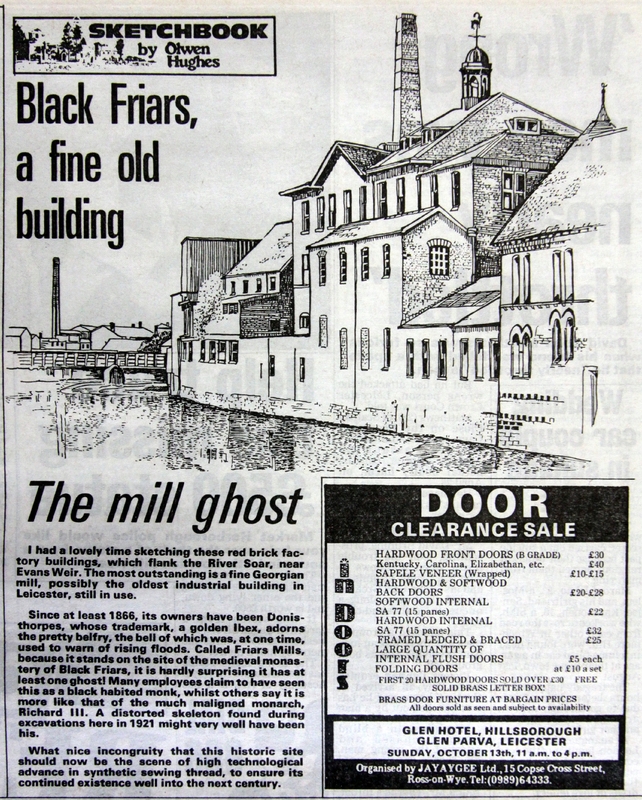 Imagine my horror when, exactly during that time, the news came that Friar’s Mill had been burnt, on 22 July, 2012. Read the BBC News story about the fire. 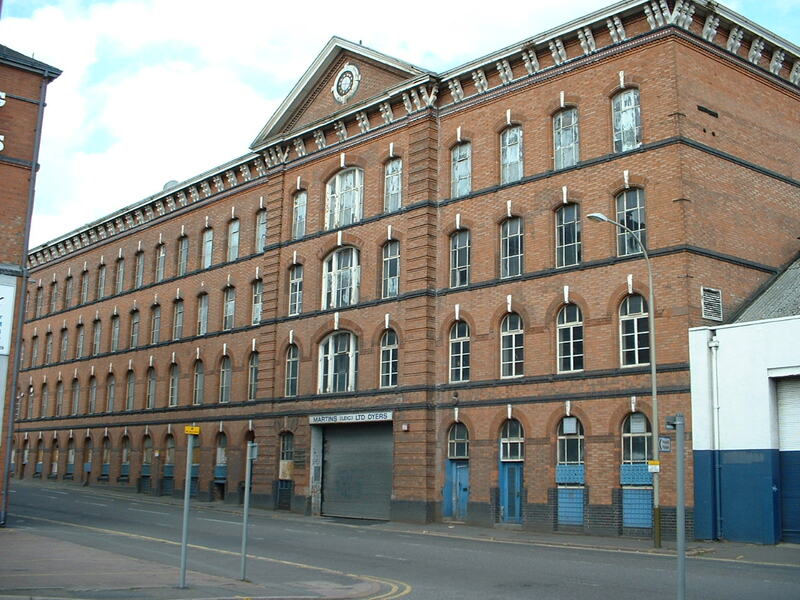 Only last April (2012), another building we are focusing on as part of Manufacturing Pasts suffered a fire: the Corah knitting factory. 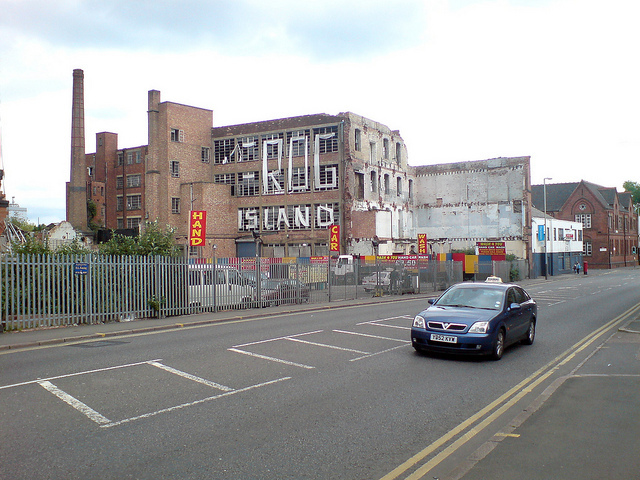 And similarly, in examining 2002 photographs of the businesses of Frog Island, I was struck by how many have since been destroyed by fire, and how fortunate it is that we have the 2002 photographs. These events have brought home to me just how it important it is to document and photograph our industrial heritage sites, because at any time they may be lost. It is also vital to digitise whatever we document, as only the digitised versions can be seen and enjoyed around the world and with expected longevity. The above article, now part of the Manufacturing Pasts online collection answers a question I had: why are these buildings referred to as both Donisthorpe and Friars Mill? Answer: Donisthorpe thread manufacturers was the last company to use the building, but the building existed long before Donisthorpe occupied it and rejoices in the name Friars Mill, after the friars whose monestary stood on the site in previous centuries.